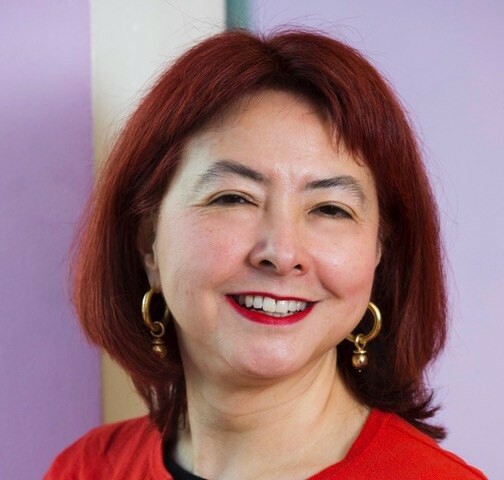 Ming began her career as Script Executive at independent Zenith Productions, working across a slate of film and TV drama; she was production script editor on series such as HAMISH MACBETH, and later wrote for EASTENDERS, CASUALTY, HEARTBEAT, and THE BILL. Following a career break to care for her mother (who has dementia), she has returned to the industry with a focus on original work for stage, screen, and radio. Her BBC Radio 4 original drama THE THINGS WE NEVER SAID, starring Lia Williams and Siân Phillips, won Best Radio Drama at the Writers’ Guild Awards 2018, while her live audio drama for Chinese Arts Now, CITIZENS OF NOWHERE?, played to sell-out runs at Southbank Centre and Duddell’s, London. Ming also writes, speaks, and campaigns on dementia and carer issues and is available for journalism and factual commissions, as well as drama.